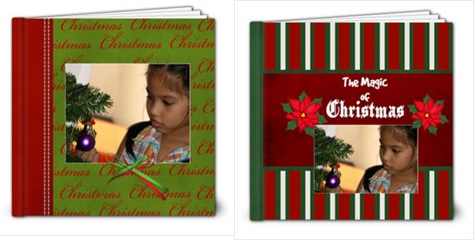 Here are some of the Christmas Photobook Templates that I made and you can use them for FREE at ARTSCOW. If you're a member at Artscow, all you have to do is pick a template of your choice 20 pages, 30- 36 pages and then upload your photos at your gallery and then just DRAG and DROP your photos to the template. 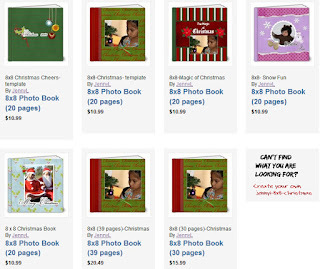 You can re-arrange all the picture frames if you want bec. the template is customizable as well.